At Lesha Studios we feel it is an honor to support organizations that help others. Over the years we have been blessed to have had the support and gratitude of our wonderful clients, and now, can call many of them friends. If by helping others, we can in some measure, pay that support and gratitude forward, all we can hope is that we’ve made some difference in someone’s life that may not have been as fortunate. From nationally based organizations to local groups, it’s all about making it work for you. With our own experiences in mind, working on the boards of fundraisers for the American Cancer Society and The Alzheimer&apos;s Association, we realized that not all fundraisers are the same. With that knowledge, we have developed campaigns and collections that can be adapted to any organizations fundraising needs. From single events to extended campaigns we can tailor our offerings to meet your organization’s specific event. Giving to a worthy cause is in itself a gratifying feeling. Knowing that you’ve, even in a small way, helped, is its own reward. Our goal is also to create, for your doner, a unique work of art that is also a reminder of the experience that their donation has given them. 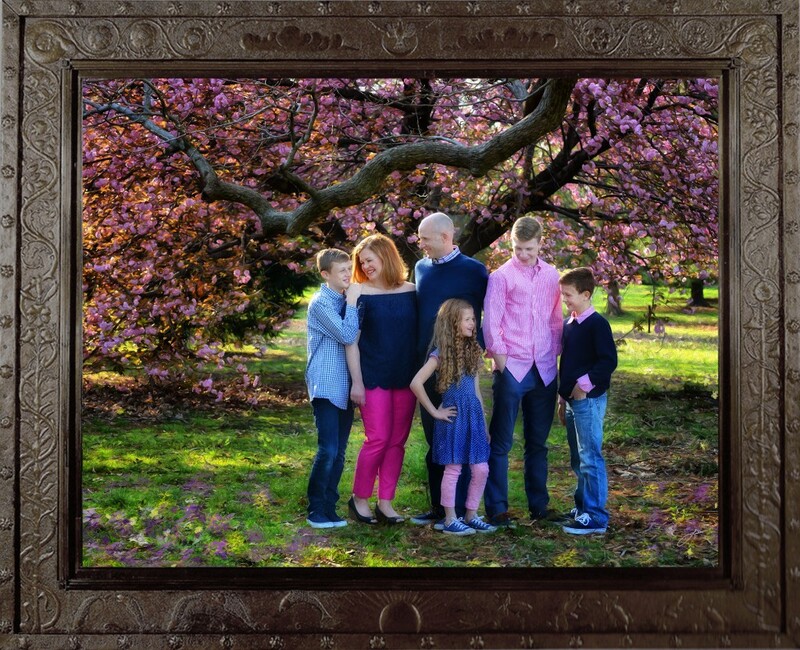 As your doner shares their experience with family and friends, they all will anticipate your next fundraiser so they too will donate to have their own work of art created by Lesha Studios. In addition there are countless local fundraisers and schools that benefit from our donations. Let us know about your upcoming fundraiser so we can tailor the best donation for your needs. Over the years our passion for creating portraiture has lead to designing portraits for specific places in our client&apos;s homes. 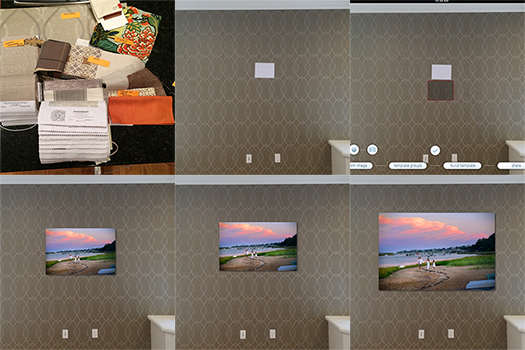 Our process starts with photos of the spaces in the home, including furniture, textiles and accent pieces. In some instances the space has yet to be styled, and can make the design process a bit of a challenge. In this Boston home, the family was redecorating with the assistance of an interior designer. At the time we started planning for the portrait our client and their designer had only just finalized selections for the color pallet. We were also given an idea for the size and location of the space in reference to the balance of the area. 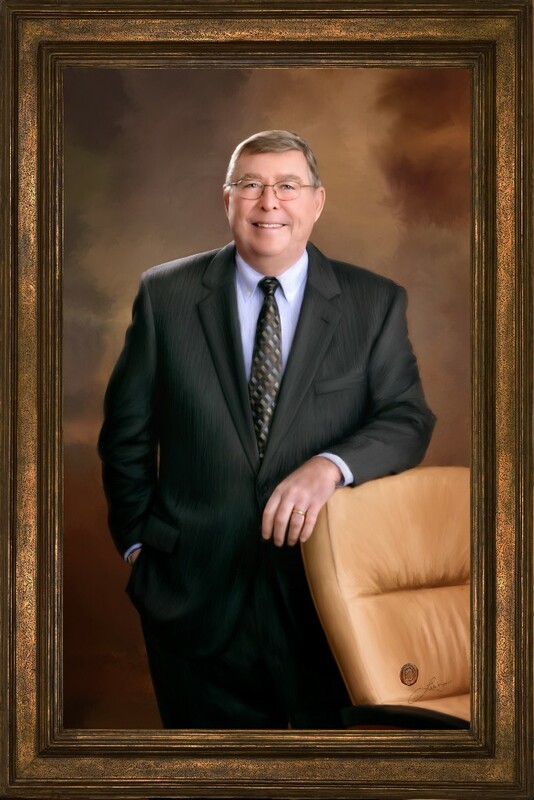 We were able to take the reference image and, with the use of a decor application, show our client and their designer a mock up of the portrait in several sizes. They both agreed that the 60 inch portrait was the perfect balance for the space. 2018 is proving to be an incredible year. Here&apos;s a quick summary of the exciting happenings. I am enrolled in a year-long study of art education and painting, which I will be incorporating into my Signature Style and Mixed Media Portraiture. Eric has been working on improving our website as well as our portrait design and framing techniques. So much news to share, everything from helping charitable organizations with their FUNDRAISING to our Life Moments Everyday Moments program to the Launch of ELM Gallery featuring our latest on Decorative art of Nature and Landscapes and we have a full calendar of upcoming Exhibits of our work. Don&apos;t miss all the beautiful spring blossoms and colors of spring. Click here to see how portraits from this session looks in the home. Schedule now or call 856-489-4439. 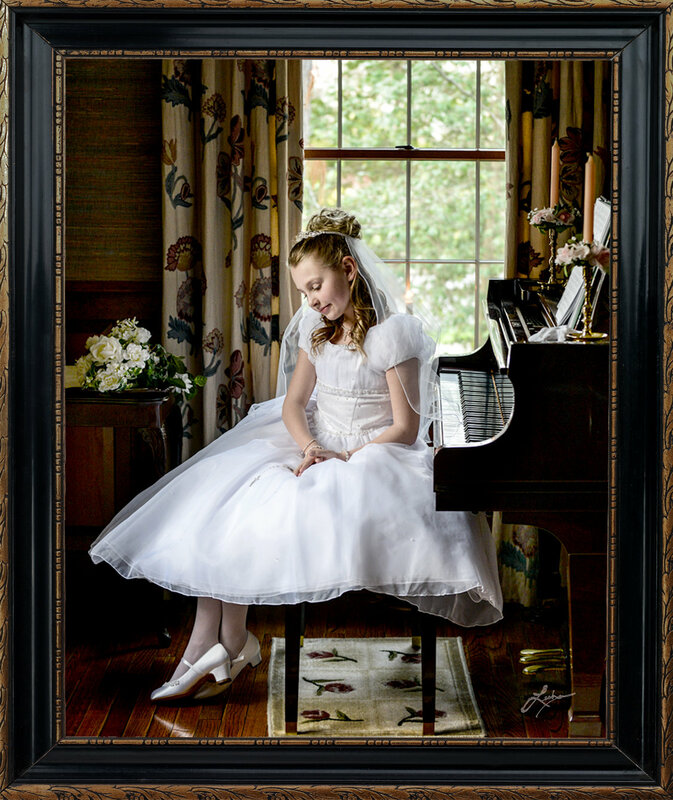 Our Masterpiece painted and mixed media portraiture is truly "Turning Life Moments Into Art". Each commissioned portrait is created to complement the subject, emphasize the feeling and enhance the style of the space in which it is to be displayed. Capturing the right image that expresses the character and personality of an individual or business begins with an understanding of the subject and the purpose, that then evolves into a great first impression. From promotional headshots to executive portraits, from press releases to a complete rebranding, have Lesha use her many years of experience and expertise to make your lasting impression. Contact us to get started.... or Call 856-489-4439. 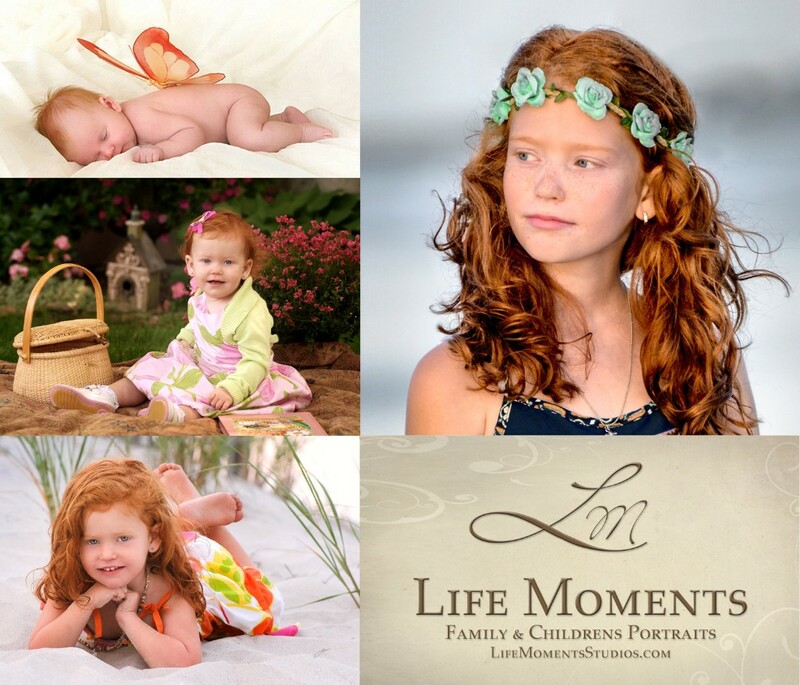 Our members of the Life Moments Family and Children&apos;s portrait programs enjoy member benefits such as annual sessions discounts on portraits and exclusive special event pricing. Once your family or child program has completed you automatically become a Lifetime Member and are entitled to one session each year. The perfect solution for overwhelmed families that are exhausted from the Do It Yourself era. 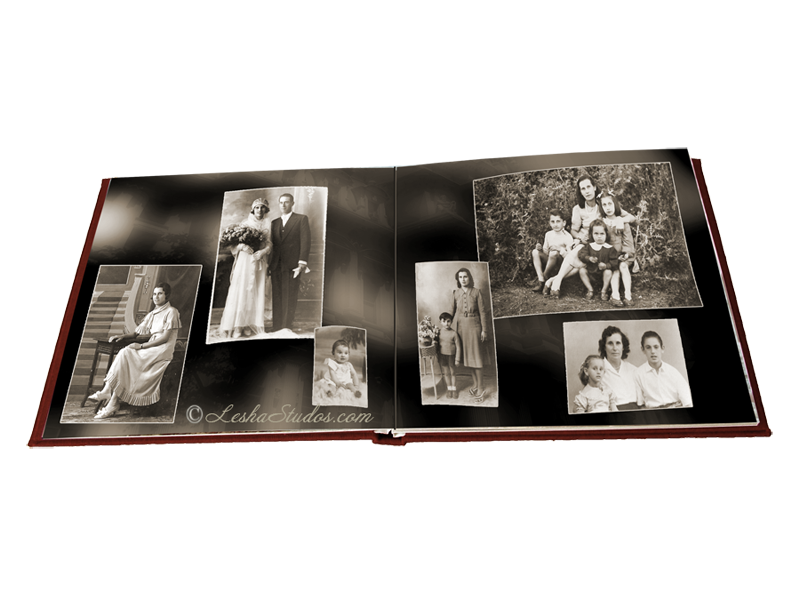 You experience Life Moments every day and capture them on your cell phone and camera. Are you tired of scrolling through endless images? 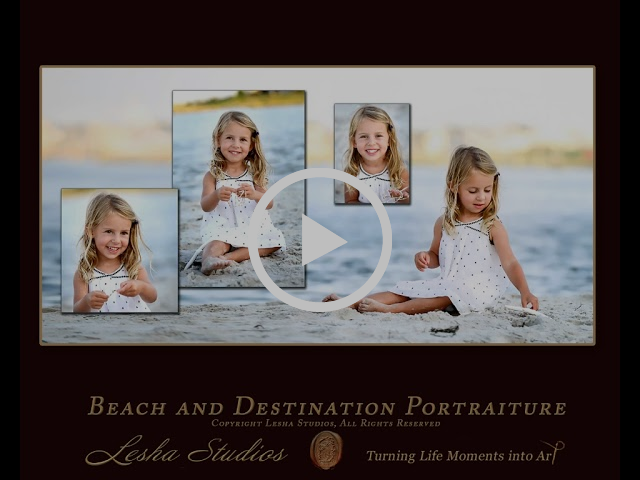 Excerpts of a Family Album from a Beach Portrait Session we created at LBI one of our favorite Destinations. 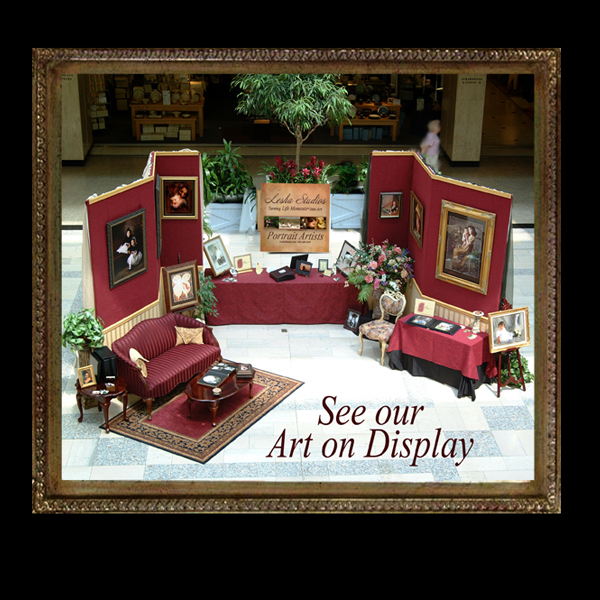 Visit us at one of these events to see our portraiture in person and to discuss how we can help you decorate your home with portraiture.